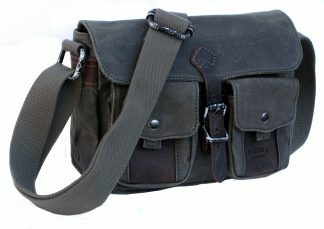 Heavy duty waxed cotton canvas bag trimmed with leather. 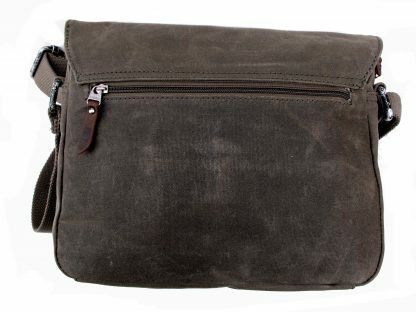 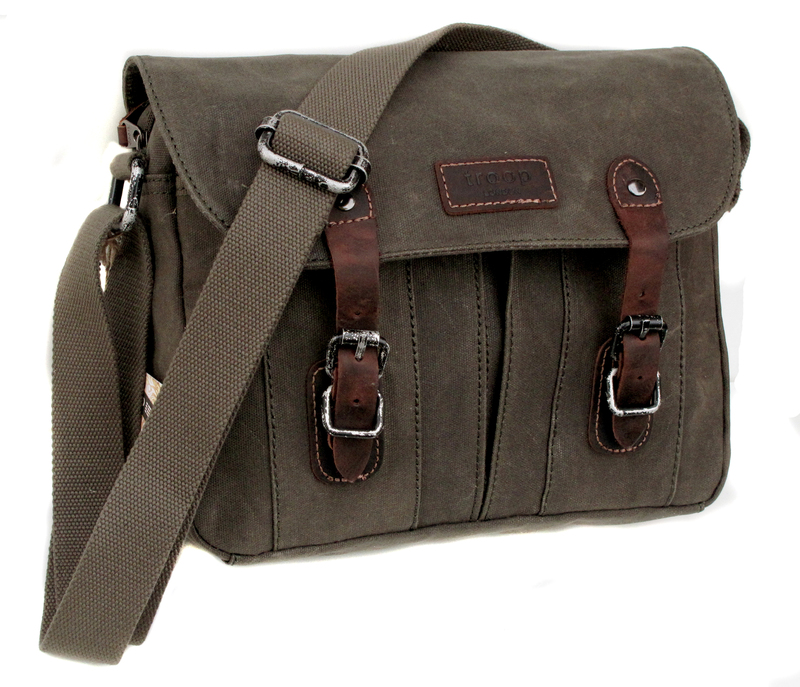 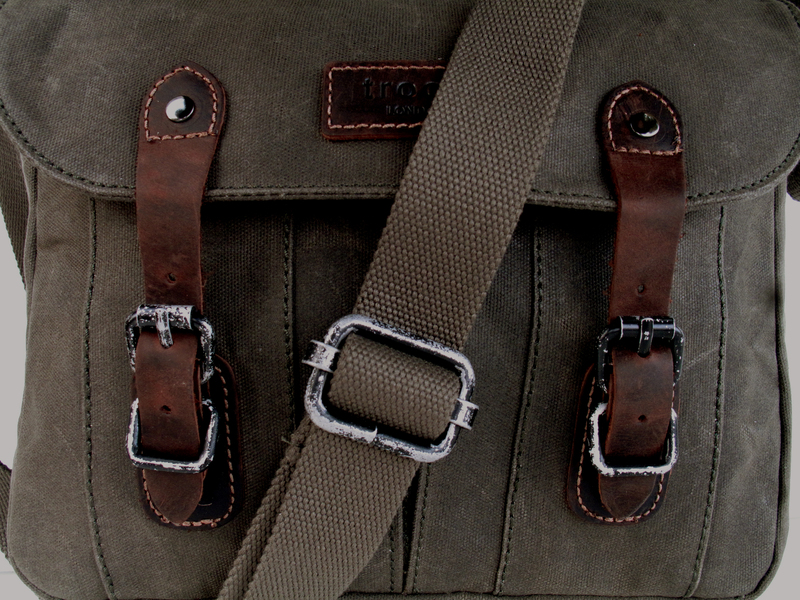 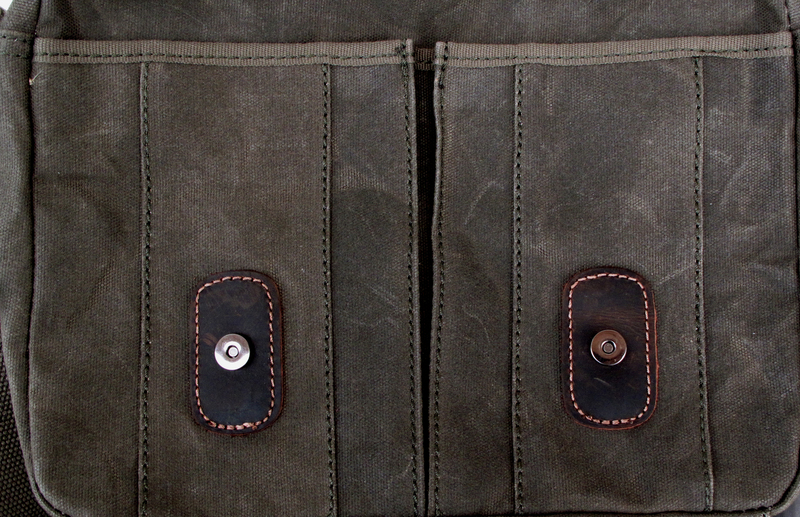 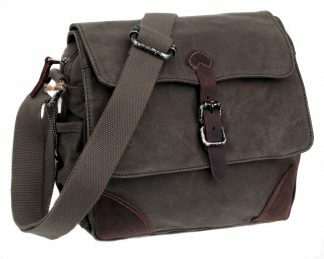 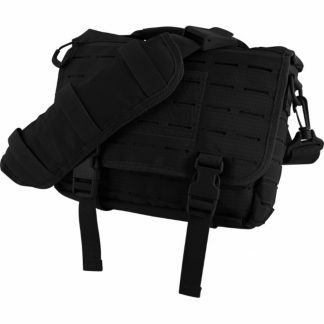 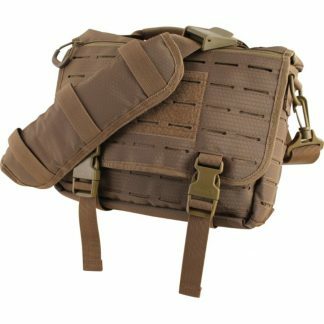 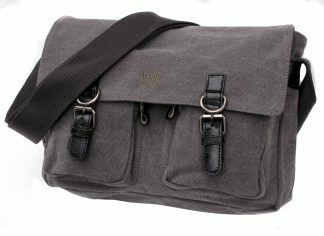 The bag has a superb distressed look, has a fully adjustable strap and will give years of service. 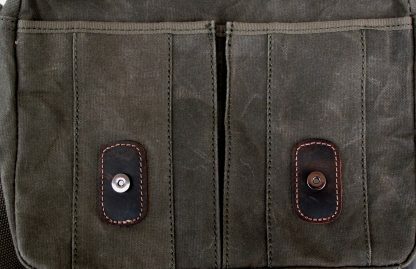 • Phone pouch and open top pockets.